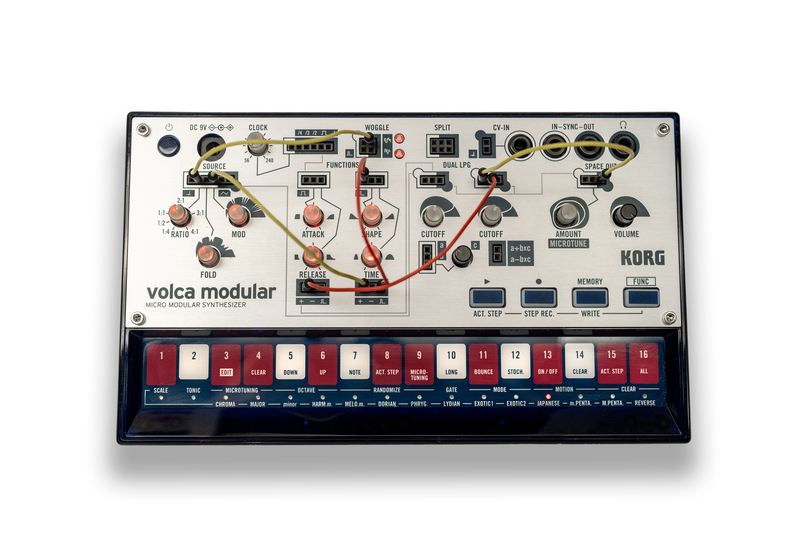 But volca drum could turn out to be the most interesting yet, if they’ve nailed its sound source. 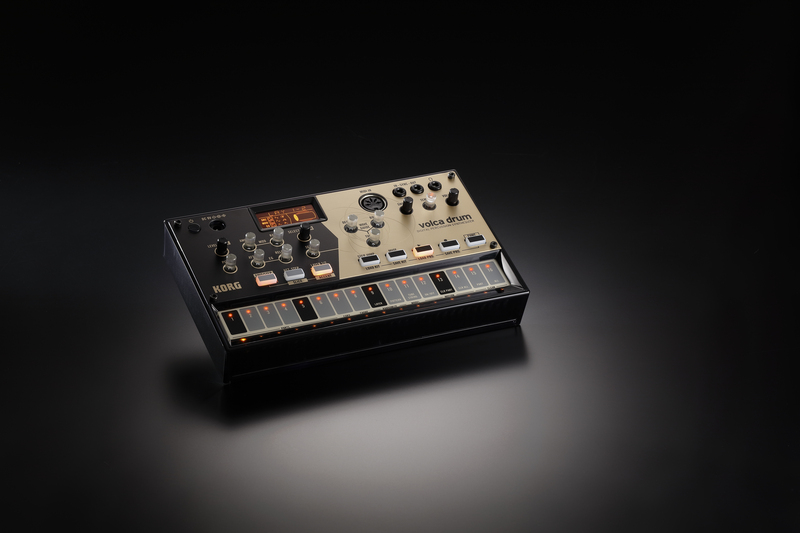 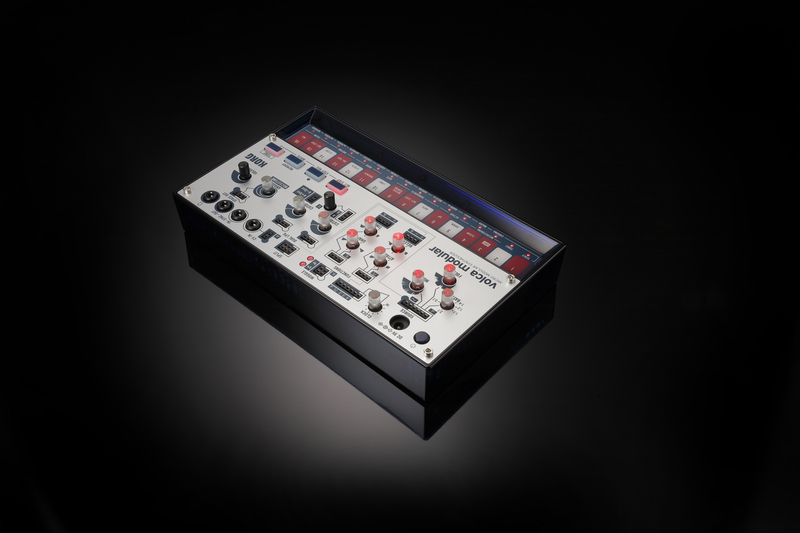 volca drum is a percussion synth, with different DSP-based models for sounds. 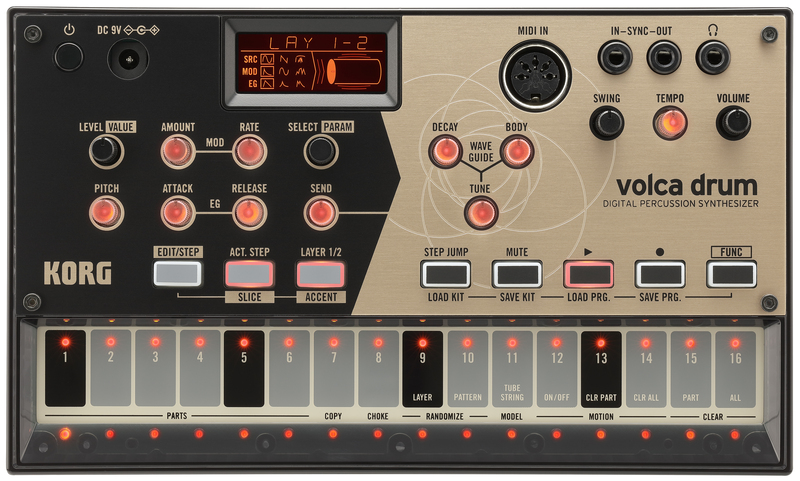 Enough of semantics, though: it’s cool, as you’ll see in today’s hands-on review.